1 YRS Nisco Co., Ltd.
2.After getting your inquiry, we can talk more about products, logo, shipping etc. You need to give me your Amazon product label and box label. If you do not have UPC code, we also can offer for free when you place order. 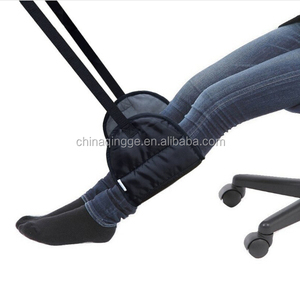 2 YRS Wuxi Home Furnishing Co., Ltd.
1 YRS Anji Lanshige Furniture Co., Ltd.
6 YRS Jinhua Dongyi Industry And Trade Co., Ltd.
11 YRS Dongguan Baby Furniture Co., Ltd.
Supply ability 160,000pcs/month Detailed Images Our Advandage 1.Our factory is a professional folding storage ottoman/box/case manufacturer. 2.We have a professional team could provide professional solutions for your success. 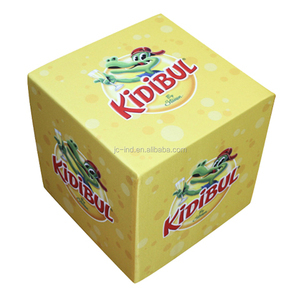 4.Company website: Packing & Delivery Packaging Details &#65306; Each one into a opp bag/pE bag 10pieces / carton Delivery Time &#65306; About 30 days after order placed and sample approved. 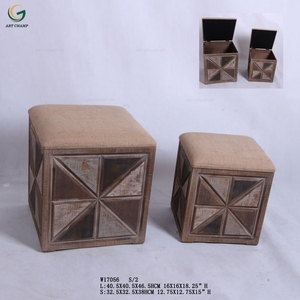 Alibaba.com offers 812 pouf foam products. About 51% of these are stools & ottomans, 5% are cushion, and 1% are mattresses. 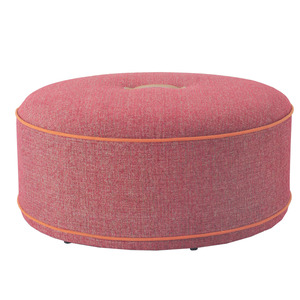 A wide variety of pouf foam options are available to you, such as fabric, synthetic leather, and metal. You can also choose from home stool & ottoman, bar stool. As well as from modern, antique. And whether pouf foam is no, or yes. 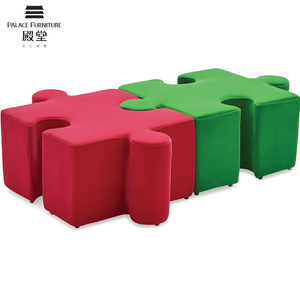 There are 812 pouf foam suppliers, mainly located in Asia. The top supplying country is China (Mainland), which supply 100% of pouf foam respectively. 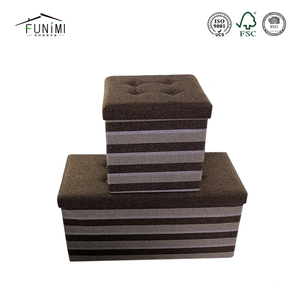 Pouf foam products are most popular in North America, Domestic Market, and Western Europe. You can ensure product safety by selecting from certified suppliers, including 193 with ISO9001, 72 with Other, and 52 with ISO14001 certification.